Supplemental supports for this section. 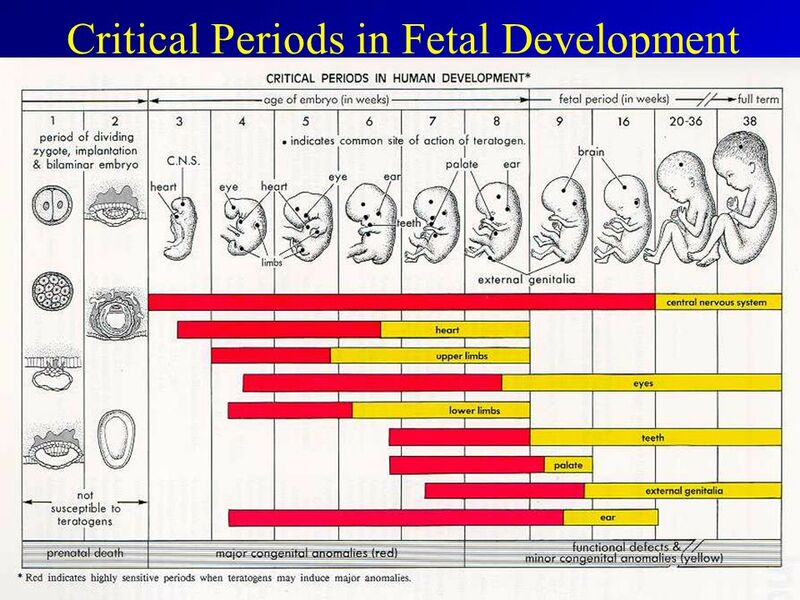 We’ve just been studying the differences between Nature and Nurture (both physical and social components) and are about to discuss in more detail the use of identical twins for studies on development. 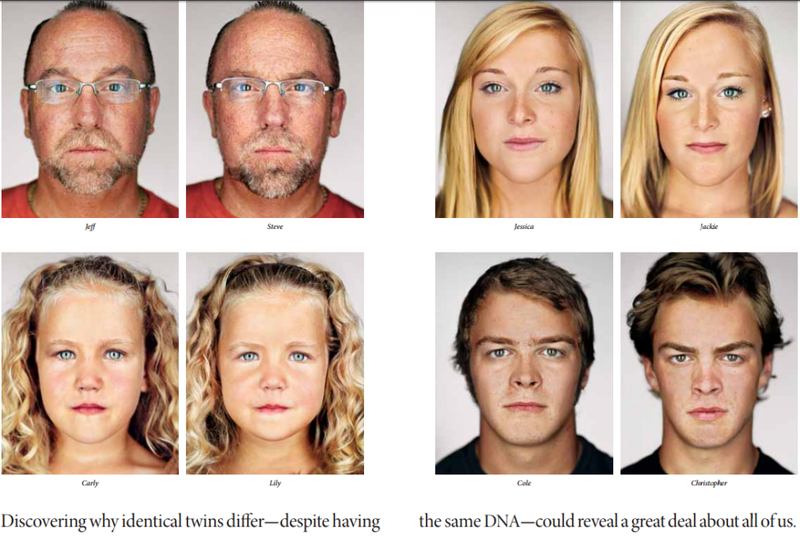 Mandatory: Look/read through this National Geographic article on Twins: Alike But Not Alike. 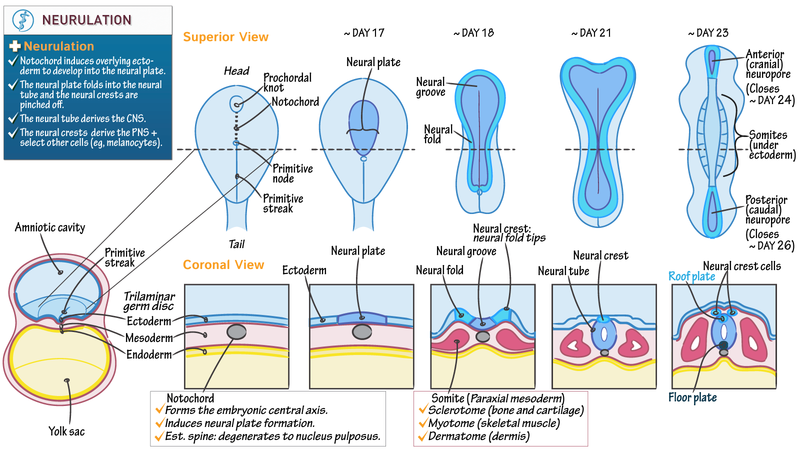 It explains how science is correction the notion that identical twins are 100% the same. Read/skim through this article Identical Strangers about 35 year old identical twins who were purposely separated at birth in an effort to study twin nature and nurture influences. For your first taste of Psych 30, I have a listening activity for you to complete. It is developed by Radio Lab, which you’ve all listened to in the past. This story may draw you in as it’s a compelling interview wi th a woman who went through some extreme challenges in the birth of her child. 1. 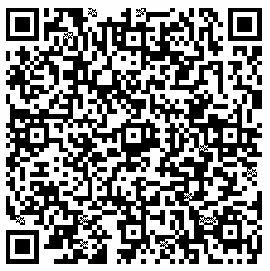 While you listen, you will jot ideas, significant points, predictions and questions down in a shared Google Doc located at this link or from the QR Code. Once you’ve finished listening to the podcast, we will review your comments/reflections in a group discussion before moving on. 2. 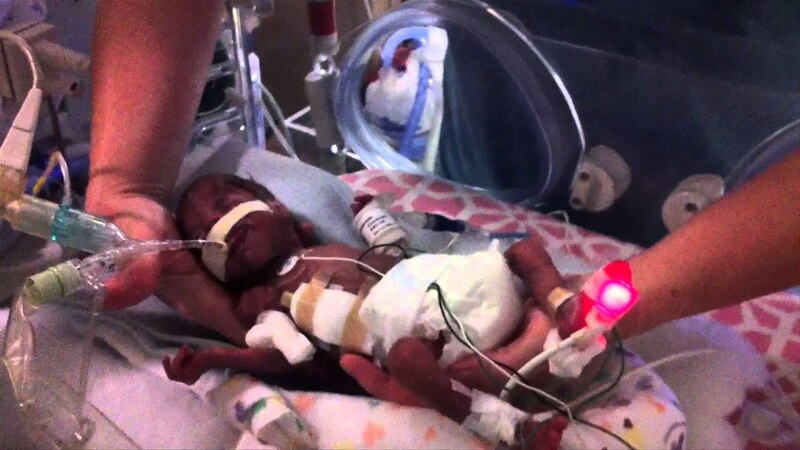 Listening Podcast: 23 Weeks 6 Days (Radiolab) You can also open the link to the website here. 3. After Listening: When you’ve finished the podcast, you can review the comments others have posted in the shared Google Doc. You might want to add comments to some questions or insights posted there, to start your conversation on the topic. 4. Next, you have an online research challenge: there’s an age old debate in Psychology and other sciences about the meaning and influences of Nature and Nurture on a child. 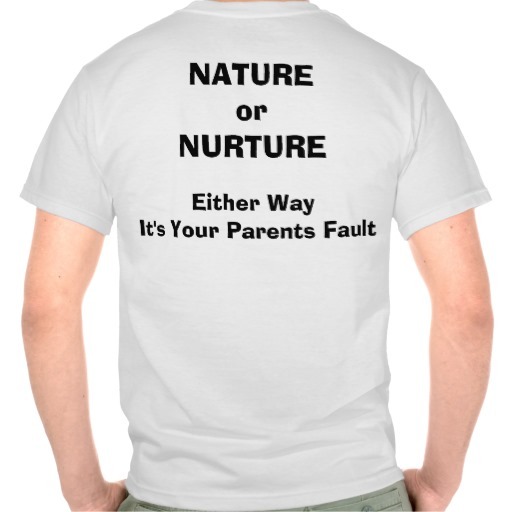 Look it up – see what you can find out or under stand about what the Nature part is and the Nurture pare. 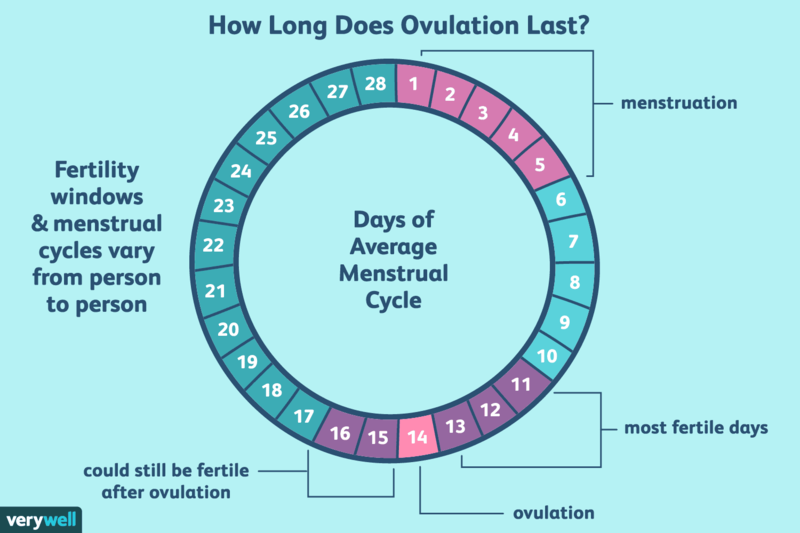 We’ll be discussing it in class, but it will be interesting to see first what you can find out and learn about it on your own. 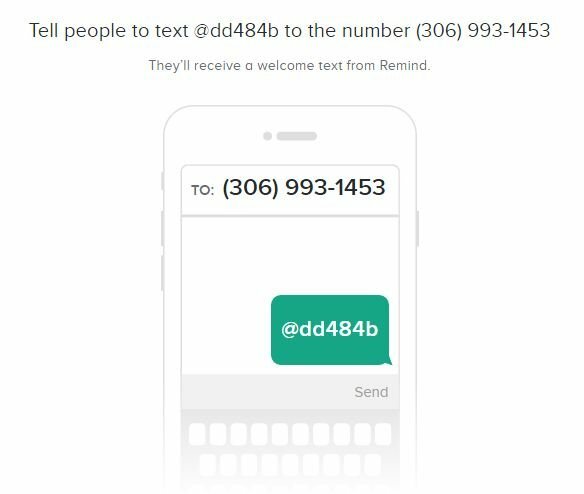 I’m available for help through the Remind app. There is a new Psych 30 course to sign up for updates.